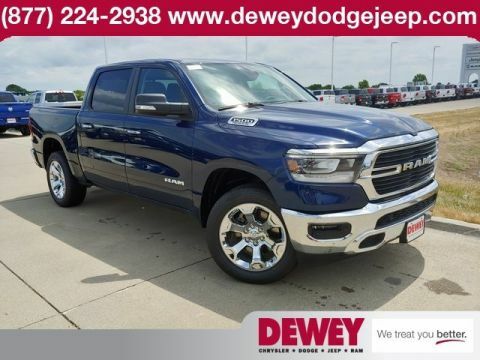 Welcome to Dewey Chrysler Dodge Jeep Ram, proudly serving our guests in the Des Moines area for over 45 years. 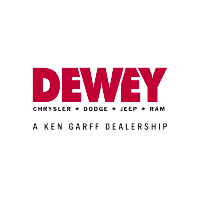 Dewey Chrysler Dodge Jeep Ram joined the Ken Garff Family in 2011. 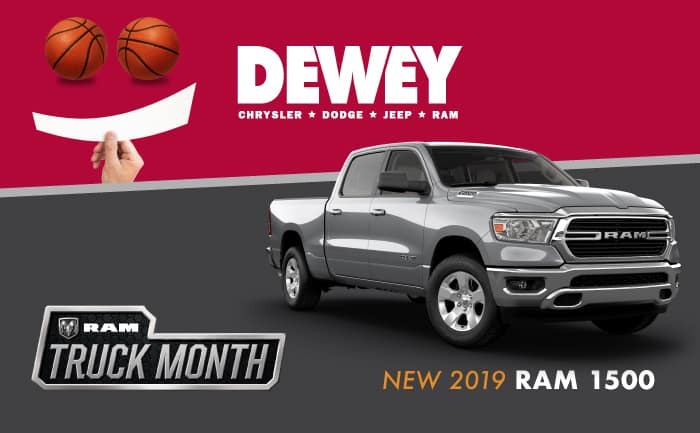 At Dewey, we want to ensure that you have a luxury experience purchasing or servicing your vehicle. 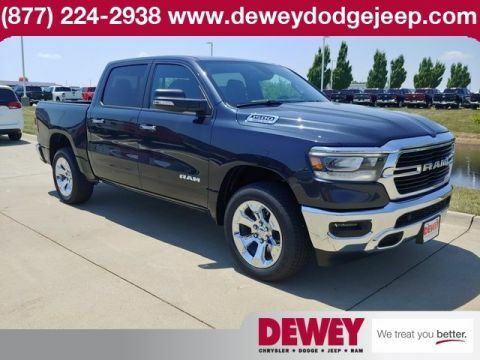 Whether you are searching for a new or certified pre-owned vehicle, researching financing options, getting a quick quote on a car, truck, or SUV, or simply needing information, you’ll find each of our sales consultants to be friendly, courteous, knowledgeable and professional. 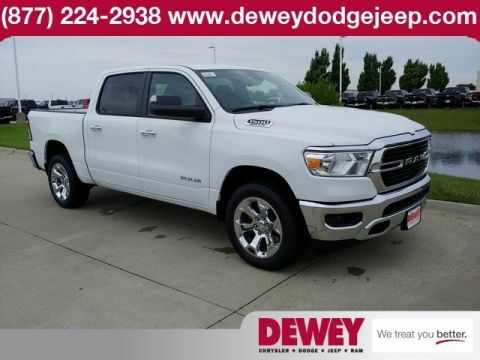 If you’re interested in this or any of our vehicles, please come by to check it out! 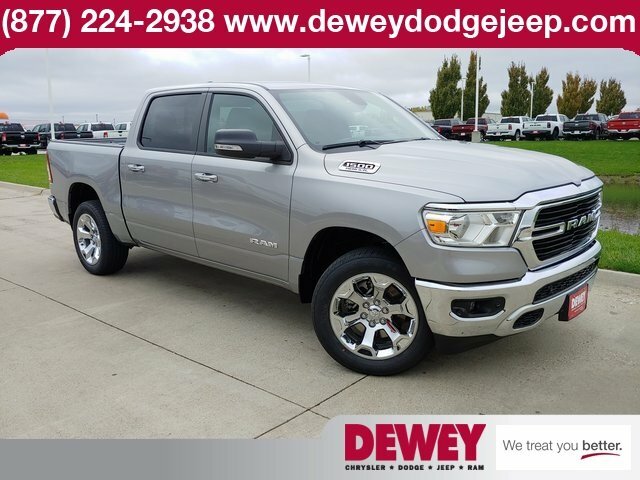 Located in Ankeny, Dewey dodge serves drivers from Des Moines, Elkhart, Altoona, Bondurant, and more!